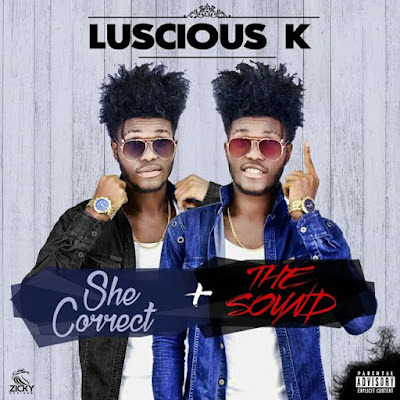 Budding twin band Luscious K debuts with two singles titled "She Correct" and "The Sound". 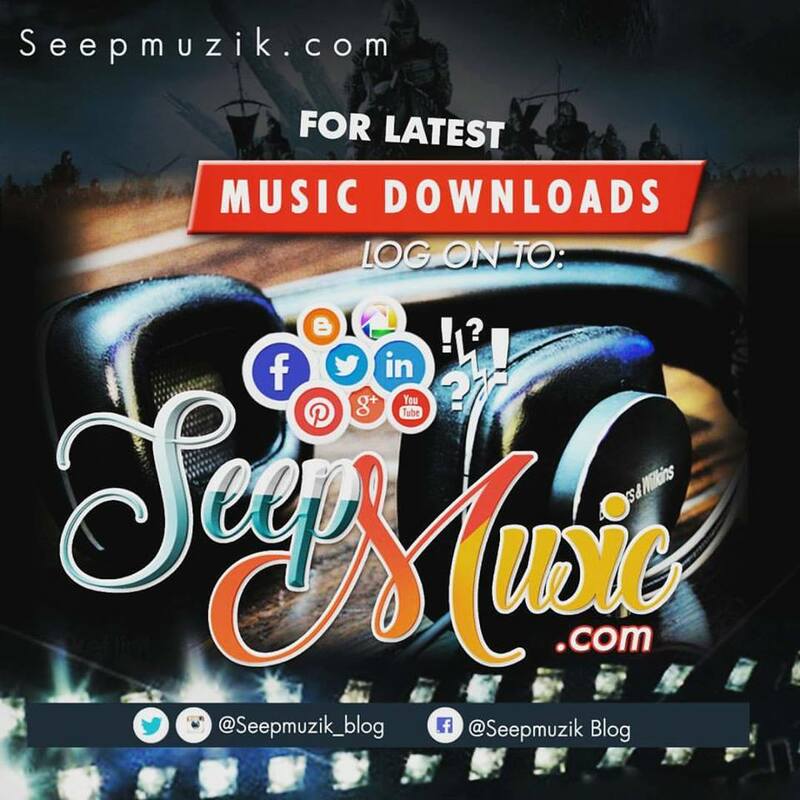 Working under their personal imprint Smooth Family, Luscious K provides a perfect alternative to the duo of P-Square with their kind of energetic combination of dance and music. These guys are surely going places..